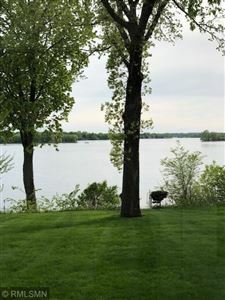 This charming community is located on Lake Minnetonka. 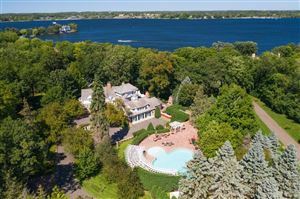 Though it is small, Wayzata is the center of a sizable and growing trade area with specialty shops, boutiques, professional services and restaurants. Wayzata’s summer leisure activities focus primarily on water—sailing, boating and water-skiing. In winter, cross-country skiing, snowmobiling and ice fishing. The city prides itself on its beautiful gardens along the lake front.